Aloe Vera is a great natural treatment for good skin. 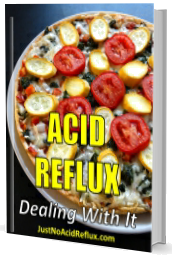 Also, it has ingredients that will help fight acid reflux. 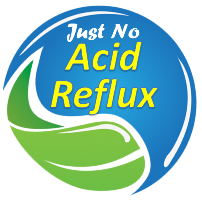 Its polysaccharides help control inflammation and pain and aid in the healing process of the esophagus, while its glycoproteins will help in food digestion. Click here for more information. Craving For A Quick Bite At Night – Is It Good For Your Health?